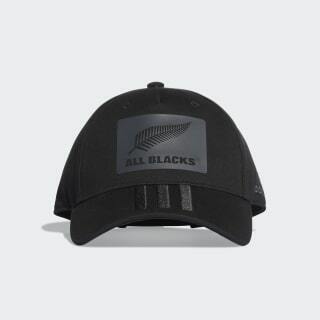 An adjustable cap for All Blacks fans. This rugby cap salutes the world's most successful side in 3-Stripes style. 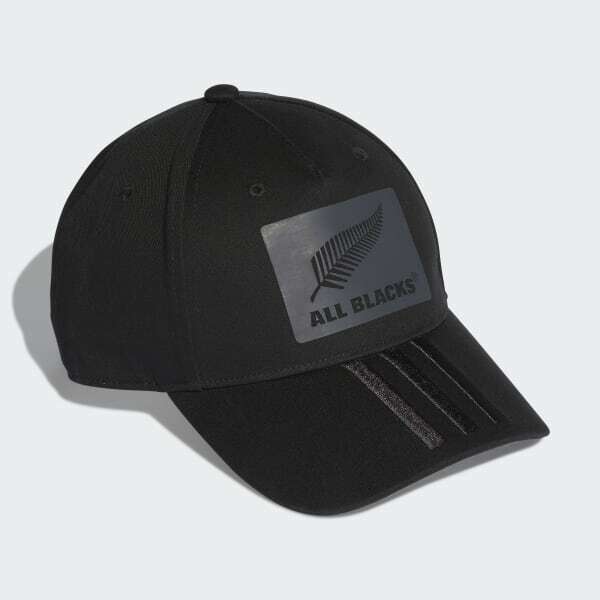 Made from cotton twill, it puts the All Blacks' imposing colours on display. A buckle closure lets you find the most comfortable fit.